While on a recent vacation (which I must say I thoroughly enjoyed), I found myself noticing a lot about the local businesses. I observed things like how they treated their customers, the way they tried to stand out from the crowd, and even the importance, or lack, that they placed on being up front and truthful with their customers. how I could I take what I learned and put it to work in my own small business! This particular vacation took me to Florida. The majority of people in Florida, like in many other “destination” states, make their living working in the service industry. Businesses like hotels, theme parks, and restaurants are abundant. Tourism is ultimately the backbone of this type of economy. It is what employs the bulk of their citizens and raises most of the money needed to run their state. And I found the majority of Florida businesses I came in contact with to be very good at what they do! That got me wondering what it takes to really succeed in this very fickle kind of business? And I noticed one common denominator among those businesses that did it right ~ their driving focus was on making their customers happy. For businesses in these “destination” states, focusing on what will make your customers happy is often the biggest key to success. These businesses must cater to their customers if they hope to stand out from the crowd. This way of thinking also helps Small Businesses! As a small business owner, it is essential that we know and understand our client’s wants and needs. This includes being dedicated to Customer Service, finding the niche that will best serve our clients, and being completely upfront and honest in our dealings. I found clear examples of all three of these during my trip, and I think what I learned will work for you too! At this, Disney Rules! When you visit Walt Disney World, you find yourself completely immersed in a “world of Disney”. All their employees are held to a high standard ~ from the people cleaning the parks, to transpiration drivers (monorail, buses), and on to everyone working in food service and at the park attractions. I marveled at the absolute cleanliness of everything operated by Disney. Even the monorail was impeccably clean, in stark contrast to the metro systems I have used in DC and in Chicago. Disney invests themselves in fully selling the Disney experience. They dedicate themselves to making sure their customers have an enjoyable experience. This is a great lesson for you in your small business. You must do what is necessary to get your clients on board and in sync with you and your story. Finding a way to do something differently, or in a unique way, will definitely help your Small Business stand out. I saw concrete examples of this while using Uber to get around during our Florida stay. Whether it was from our hotel to the parks, or even back to the airport, Uber was our transportation choice. Setting out, I was a complete Uber novice. But when confronted with the high prices of using traditional transportation, my daughter suggested we try Uber. And I was completely amazed and so happy she did! Uber was so easy to use. All it took was a simple request through their app, and our ride was on its way. I don’t think we ever waited longer than 10 minutes, and I found the cars to be clean and the drivers friendly. And boy, did we save money! In Orlando, and many cities throughout the U.S., Uber has found a niche. They are co-existing with the taxis and car companies (although there are cities where Uber faces challenges). Through hard work, they have built a solid enough reputation that Disney now allows them to drop off and pick up at the parks, hotels, and ticket and transportation center. Uber has found a way to offer something different and, in may ways, better than their competitors. And their client base has responded. They have found their niche. This is also important to a Small Business. Doing something to distinguish yourself from your competition is key. And many times you can find how to accomplish this by researching what other companies are doing and by really listening to your clients. Find out more in “How to Find Your Small Business Niche”! Establishing an honest and straight forward relationship with your customers is crucial to success. I found an example of this first hand in the hotel we stayed in during our trip. I will start by saying that, for the most part, we loved our hotel. There was definitely a lot to rave about; the concierge lounge was stocked and the attendants were helpful, the hotel staff was friendly, and the quality of the restaurants was good. But there was one thing that marred my perception ~ the “hidden” unlisted charges. And if there is any area where all businesses should be completely up front, it is when it comes to money! When we got to our hotel, we checked in and went to the pool bar to enjoy lunch. While looking over the menu, we saw that an 18% gratuity would be added to all bills. This practice was not new to us, as many other resort hotels have this same policy. What we were not aware of was the additional “hidden” charge that would also be on our bill. We only discovered this the hard way, after our bill came. It was then that we discovered a “Food Service” tax listed ~ and this came to an extra $11.00 being added to the bill! No where was this extra “Food Service” charge mentioned. The result? We started off with a poor impression of this hotel. And despite all the positive things we later found during our stay, this first impression stayed with us. This is an important lesson for You and Your Small Business ~ be upfront and honest with your clients from the beginning. Do what you say you are going to do and be clear as to what you will be charging your clients. When it comes to money, there should be no mystery. Everything should be completely transparent. I have found this especially true when working with small businesses. Most operate with limited budgets, especially when they are starting off. When you are clear and honest, your customers will thank you. It will also help you develop their trust and loyalty. The bottom line ~ Honesty in business should be one of your most important goals! Discover more in “Honesty in Business ~ Is it Possible?”. on making Your Clients Happy! How do you make your customers happy? Share your best ideas here! 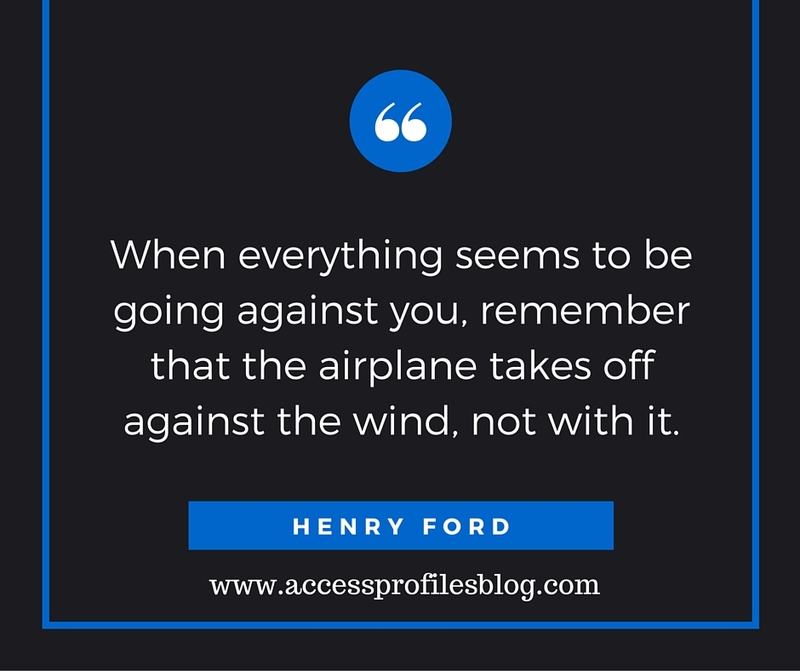 API is here to help you succeed! Visit our About Us page to find out more and learn what Our Happy Clients have to say too! 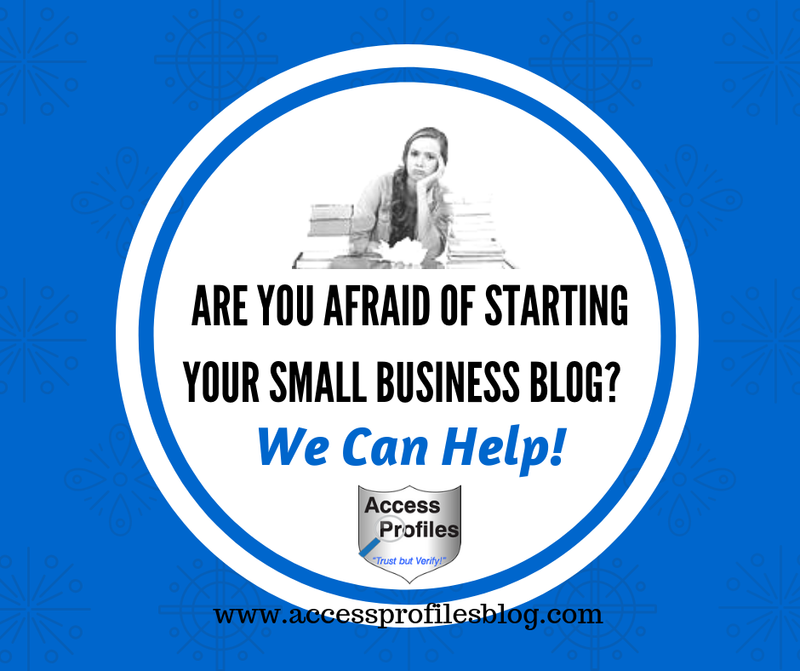 Are You Afraid of Starting Your Small Business Blog? I can Help You! Then now is the Perfect time to Start a Blog! You don’t have to be a Professional Writer. 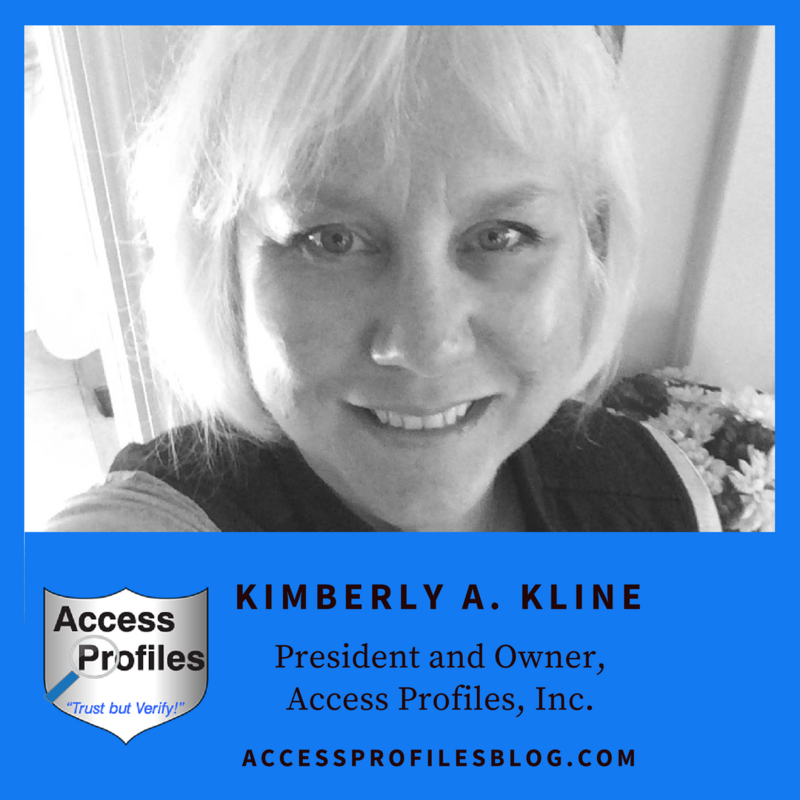 All You need is a Passion for Your Business, an Understanding of Your Core Values, and a Desire to Help Your Clients solve their Biggest Problems! We believe blogging is the singular most enjoyable and rewarding thing we have done for our Small Business. And here is why……. Become the “Go To” person in your Field! Focus on your unique take on your subject. This is a great way to show your personal side! Reach & Convert Potential Clients ~ Great benefit! 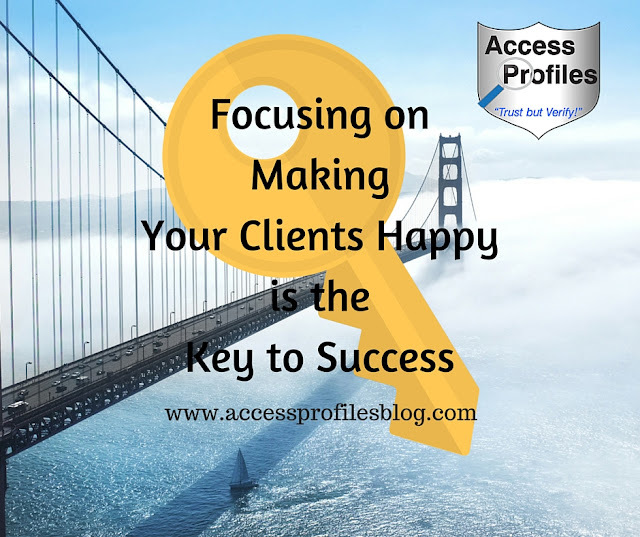 Convert those “potential” clients into real ones! There are many different types of blogs you can write. What works for you will depend upon your business and your audience. But, most likely, you will want to use at a few different kinds to keep your readers interested. Lists: share your favorite apps, sites, etc. 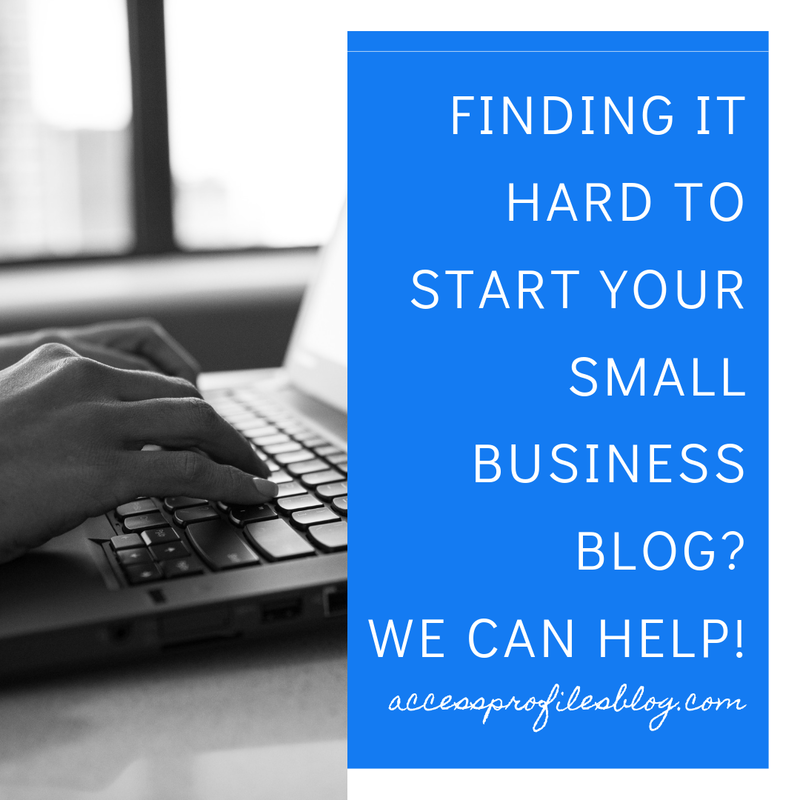 Finding it to Start Your Small Business Blog? We can Help! "Tweet This"
There are some questions you need to ask yourself and decisions you need to make before you start your blog. Blogger & Wordpress most common, but the key is to use whatever is easiest for You! This is an important step. Knowing this will help keep you focused. It is crucial that you know what you and your company stand for. This helps you keep a consistent “voice”. Find out more about the importance of Core Values in Your Small Business and blog in "I Know Why I Do What I Do"! This will be your Main Focus. Understanding your "voice" helps you chose blog topics and further your brand! 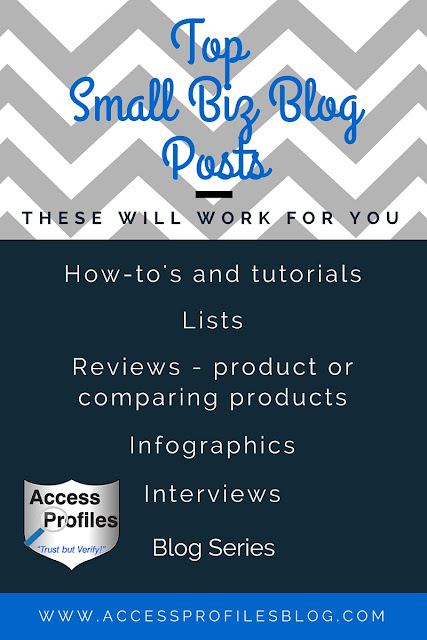 Explore the benefits of creating a niche here! Whatever you choose, it is important to keep it consistent with your brand. It should blend easily with all your other social media sites. The most crucial thing is to make this schedule work FOR You & Be Consistent! If you help others, they will help you. Be sure to share other blogs and leave comments. Most likely, they will reciprocate! Many times, one of a blogger’s biggest fears is not being able to come up with something to write about. While dry spells can happen to anyone, there are a few “go-to” sources that will keep you inspired. No matter what your Blogging needs, we will work with you to create the blog you want. Submit it on our Home Page. It’s Vacation Time! 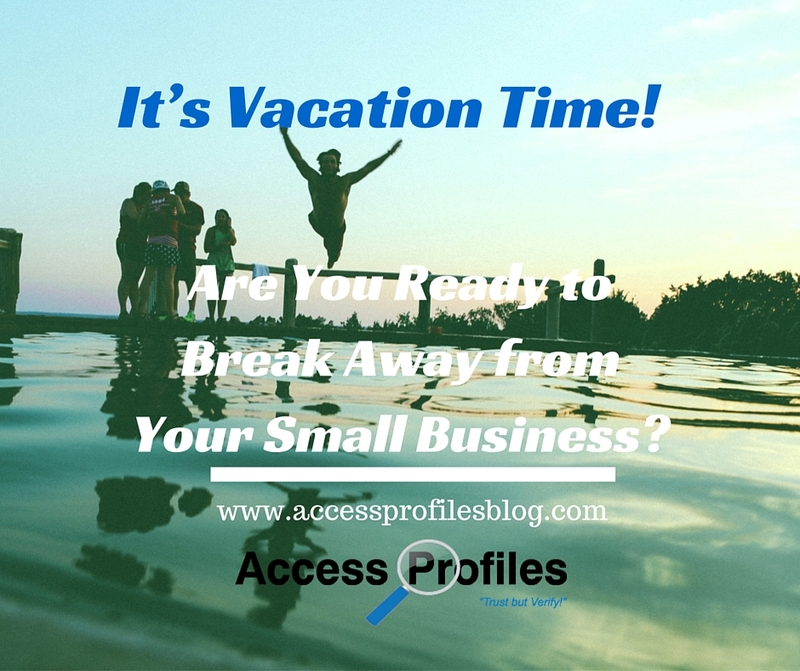 Are You Ready to Break Away from Your Small Business? Children are out of school and the warmer, or downright hot, weather beckons. For some, that means wind and surf. For others it can be theme parks, museums, or road trips. You, and you alone, are often a jack of all trades when it comes to your company. 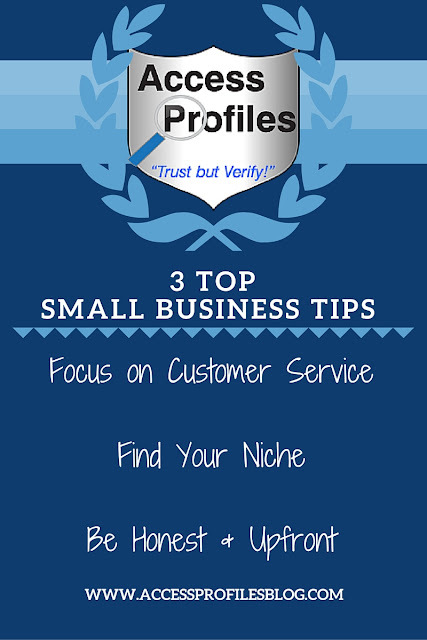 You most likely do everything from dealing with clients, handling your social media, and even doing the billing. Because of that, it may seem impossible to take off for even a few days, let alone a week. But that doesn’t mean you can’t. And the truth is, you definitely should! With the stress of running your own business, You need Downtime. You need a chance to decompress and focus on yourself, something we rarely get to do. 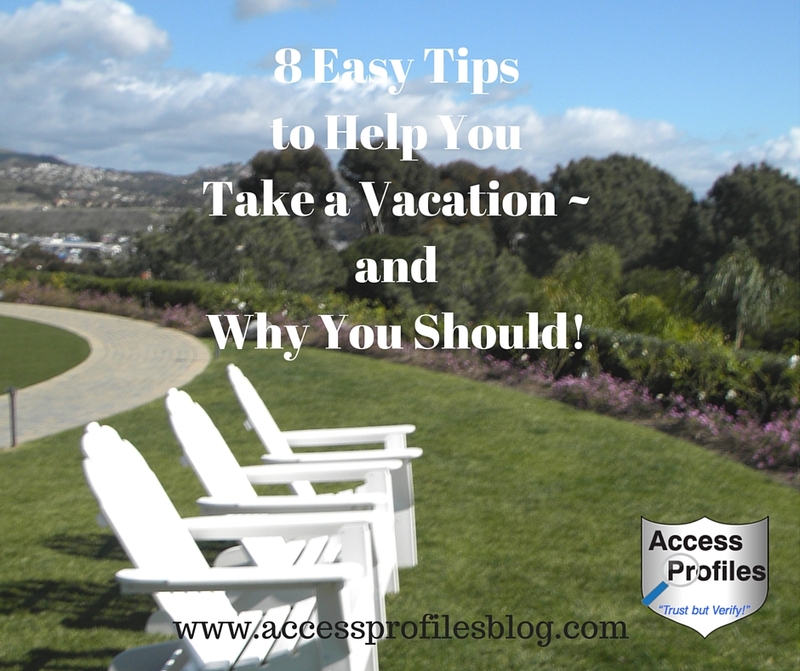 But how can you accomplish this and truly take the vacation you deserve? the will to get it done! You just need to know where to start! A year or two ago, I once again found myself in the same boat. Since starting my business in 1996, and especially when I went solo in 2004, I found it impossible to take a “work-free” vacation. Despite desperately wanting to spend some real time with my family, and needing a break from my work day-to-day, up to now I had never been able to accomplished this. Packing for even a long weekend away inevitably included taking my laptop, log book, and anything else I needed to conduct “business as usual”. But this year, I really wanted it to be different. I had a few short trips scheduled and one week long trip to Universal Studios in Florida. My inner geek was answering the Harry Potter call and I wanted nothing more than to put work aside and enjoy. So, I began my quest to figure out how I could get away “work-free”. Through trial and error, I was able to discover 8 steps that really help me to do what needs to be done so I can break away from my small business. These steps cover everything from deciding when to go and pre-scheduling social media, to notifying clients and invoicing for already completed work. Learn more in “8 Easy Tips to Help You Take a Vacation ~ and Why You Should!”. I started small with a few longer weekends. When those went well, I knew I was ready. And my week long trip to Universal was perfect. I left my laptop behind and was able to have the vacation I really wanted! As an entrepreneur, taking some time for yourself makes sense. 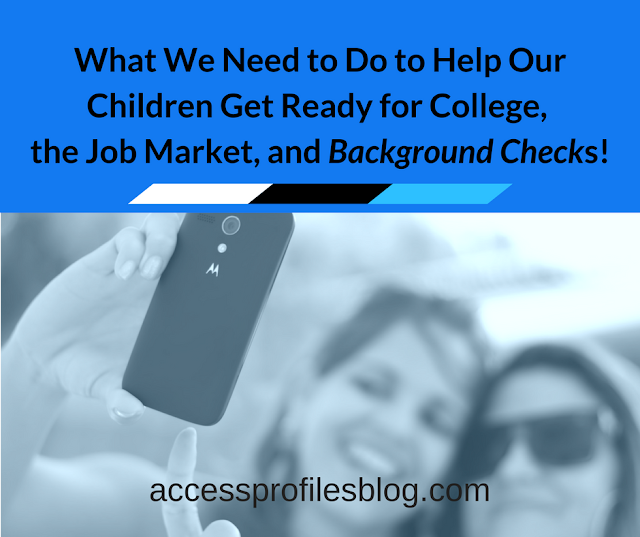 Too often we put our own needs on the back burner. And that can have consequences on both our health and our mental well being. “Sometimes the importance of “downtime” is given a back seat. The fact is, we need to recognize that our mind, like our bodies, needs to rest and recharge in order to perform at its peak.” excerpt from “Productivity ~ Sometimes the Best Way to Achieve it is to Scale Back!”. (although sometimes rest can be elusive!) ~ many times we also discover a renewed sense of productivity and creativity. You may even find yourself more enthusiastic than ever about your small business. And that is definitely a great place to be! to find out more About Us and our Company! Do You Need Inspiration to Run Your Small Business? 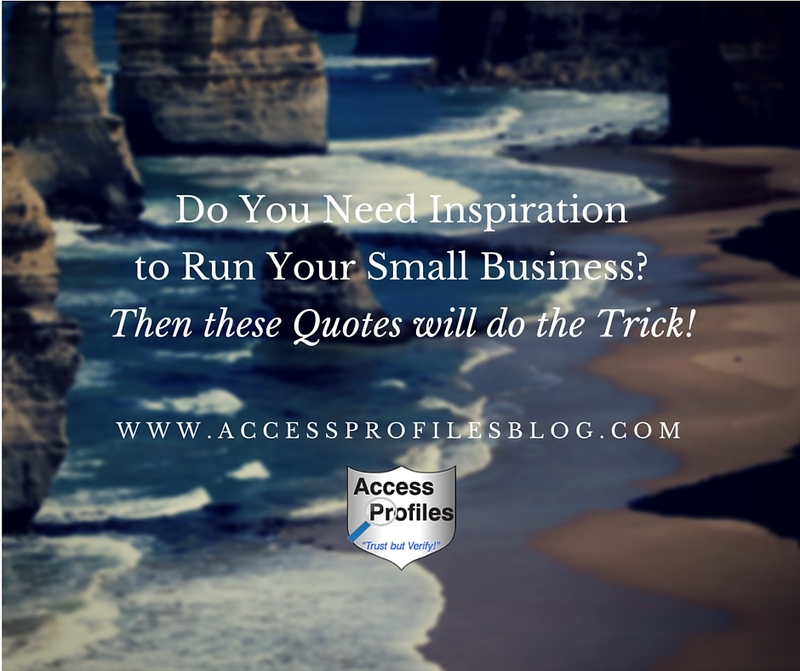 Then these Quotes will do the Trick! We all need a little inspiration now and then. Whether it is to get us through a particularly rough week, or simply to get us going on a Monday morning! 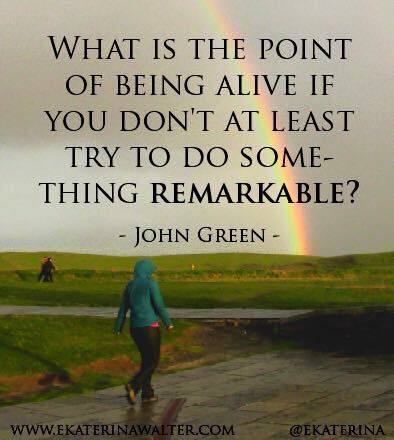 And this need is especially true of Small Business Owners, and even more so if you are a Solopreneur! The entire success or failure of our businesses lie with us alone. And that is true even as outside pressures, or even people, do their best to derail us! Sometimes, despite our best efforts to stay focused and positive, we find ourselves falling prey to feelings of inadequacy or indecision. That is when we should look for inspiration wherever we can find it! 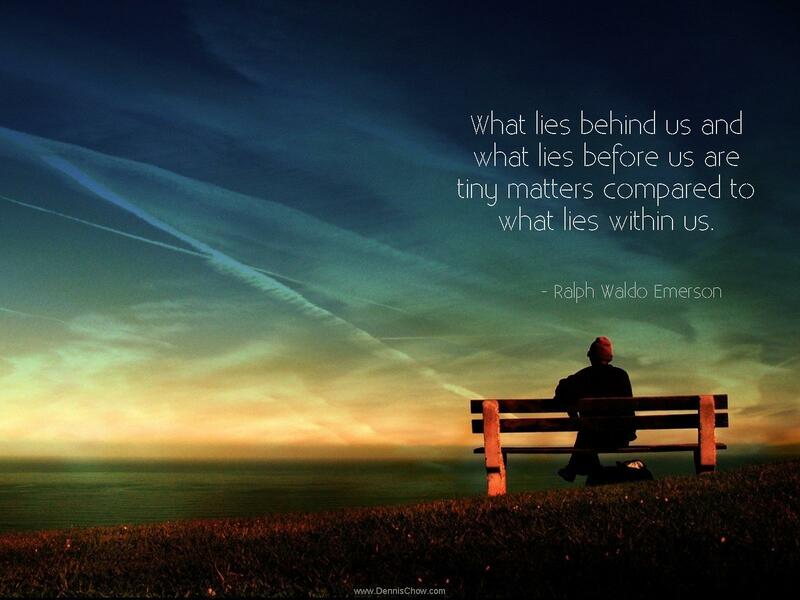 Some of us can find it within. We rely on our own courage and resources to pick ourselves up and keep going. But many of us need something more. That is when we search for outside influences and motivation. I have found my own will to keep going from many sources. Sometimes it comes from my peer group. Being able to vent or bounce ideas off of others who are going through the same things makes sense. Other times I simply need to break away. That can mean taking a well-deserved vacation or long weekend or just taking the time to get up and move! Taking periodic “active” breaks throughout the day has truly helped me stay focused and creative. Find out more about how you can do this in; “Tips to Help You Gain Focus & Get Active!”. But how else can we find inspiration in the midst of our day to day grind? Sometimes all it takes is a few words of wisdom! 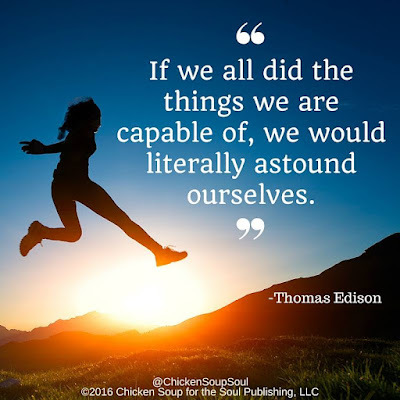 For me, those words come from my favorite quotes (and I have shared some of these before in; “Top 10 Motivational Quotes to Inspire You”). 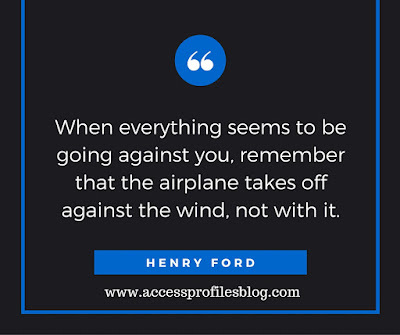 I find that these quotes are often just the quick “pick me up” I need, and I think they could help you too! 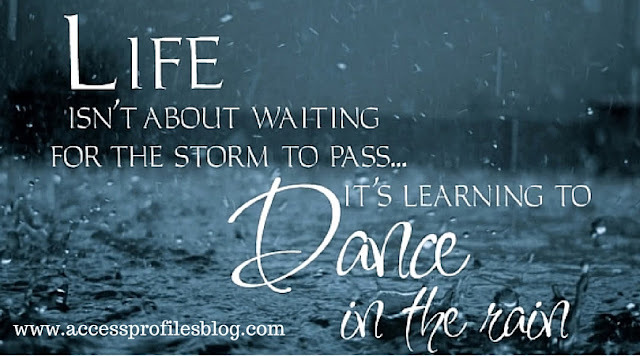 I have always believed that we need to CHOOSE each day whether or not to be happy ~ even when we feel anything but! I have made this conscious choice while going through breast cancer, dealing with the death of my father, and often during lesser times of stress or worry. 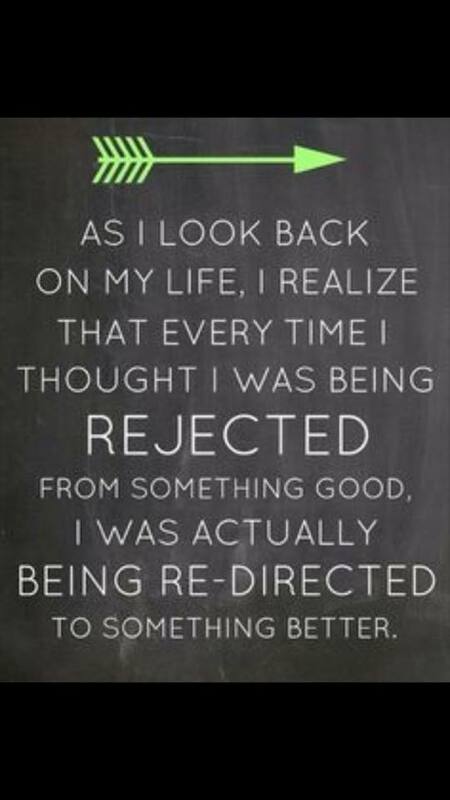 And while it might not always be easy, it works! When we make the choice to start our own businesses, we put ourselves squarely in charge of our own future. With that responsibility, we often need to reach deep and find the strength to keep going. This is when we truly discover “what lies within us”! 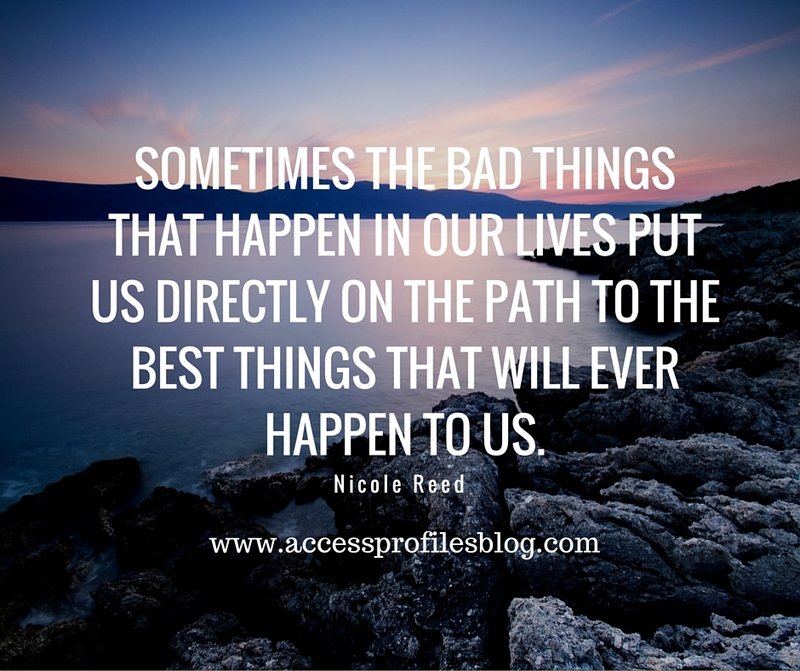 But no matter how hard we try, there are times we will be faced with obstacles along the way. 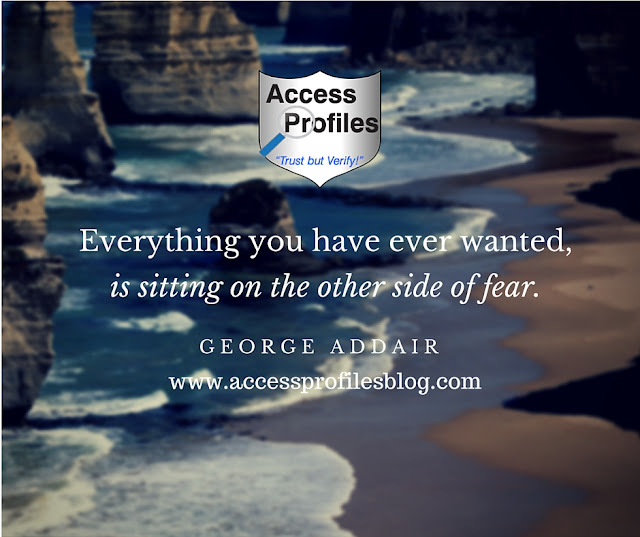 Then there are definitely times as entrepreneurs when we must face our fears. 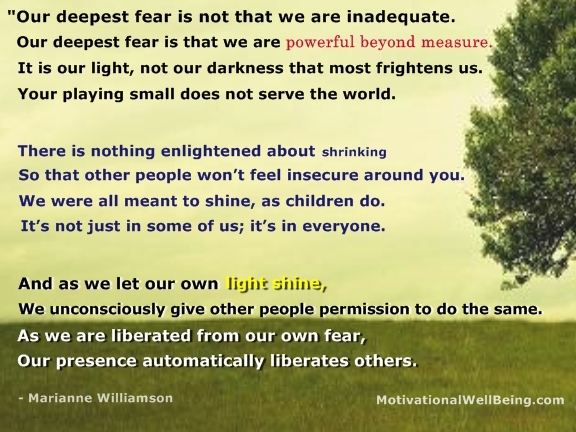 These can be fear of failure and fear that we are not capable enough. Instead of giving in, we must learn to face obstacles head on and remember…. 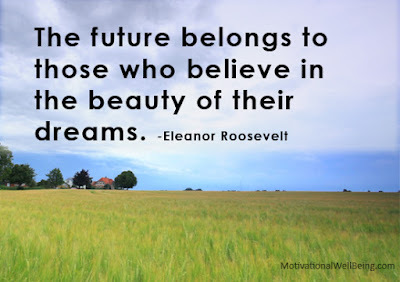 We also need to believe that……. Putting ourselves out there and taking a chance is often the hardest part of being an entrepreneur. Finally, I leave you with this thought…. 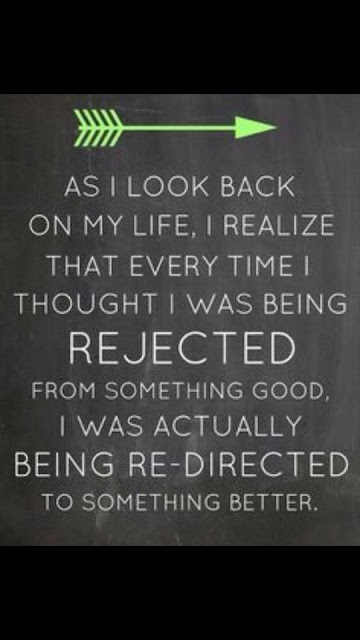 And I believe this with all my heart!!! Pay it Forward and Share this article with other Entrepreneurs! And Please Leave a comment and Let Us Know what motivates You! API can help you with your hiring and hiring policy needs. And if you are thinking of starting your own Small Business Blog, or need help an existing one, we are here for you. Check out our Services page to find out more! 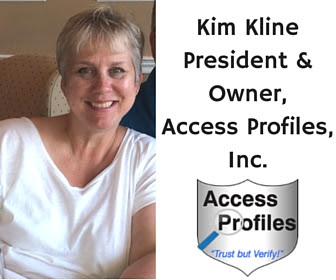 for articles tailored to You and Your Small Business! Resources and FAQ page too!